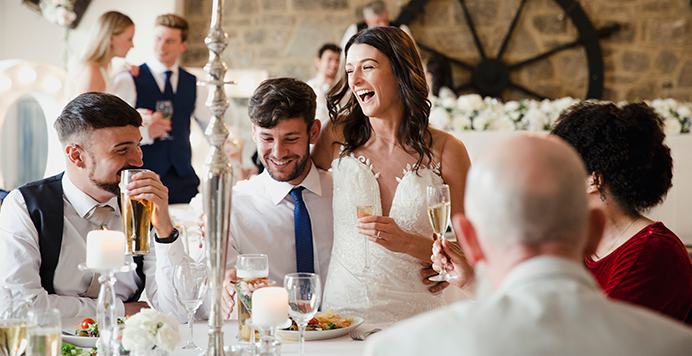 For anyone planning a wedding, you know the importance of making a budget when it comes to the expenses. But, for the unknown mishaps that are not fixed in your budget, Eventsured will have you covered with our wedding insurance. 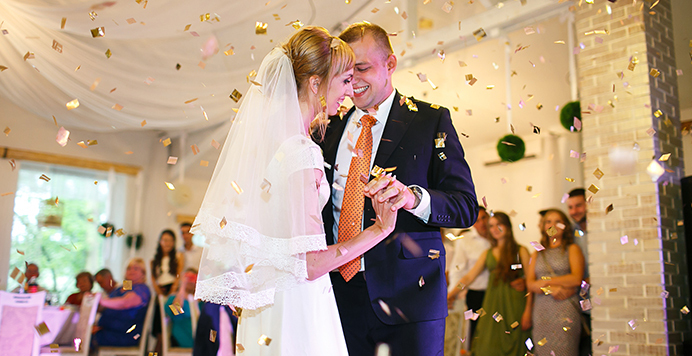 Many weddings will reach costs well over $20,000, but you can protect the entire investment for as little as $195! It’s no secret that weddings come with a high price tag and a million details to plan. 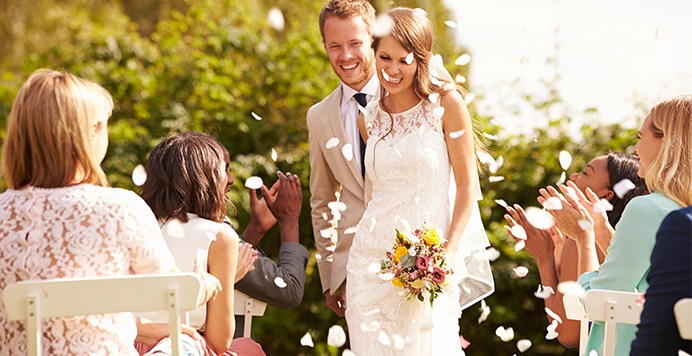 Wedding insurance helps cover that down payment on your future memories. 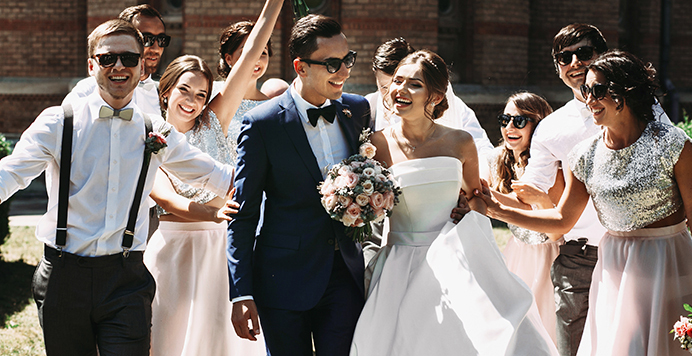 Wedding insurance can not only cover your investment in catering and flowers, but also property damage and on sight injuries (just incase the in-laws party too hard). That way you can enjoy your big day without any worries! The wedding insurance doesn’t stop there! Rehearsal dinners, bachelor & bachelorette parties, bridal showers, etc. can all be insured. It can be scary putting down a lot of money for these events, but we are here to carry that burden. You enjoy the day, and let us do the worrying. Big Day Coming Up? Get a free quote & find out what we can do for you. Weddings are a time for celebration, not a time for wondering if something will go wrong. 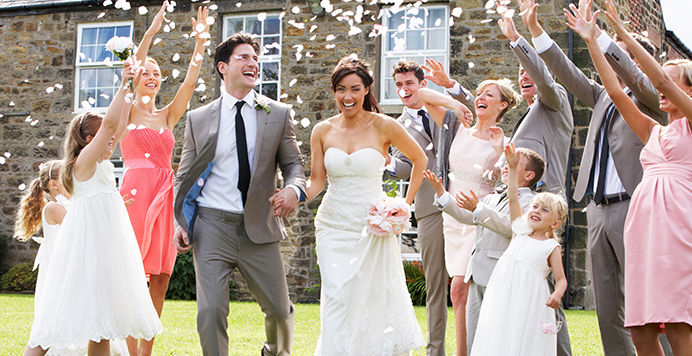 We will protect your event, so you can cherish one of the best days of your life.